Confirm to be the official beta. How it it beta 1? I agree that it is the OFFICIAL technical preview, but no where did Microsoft said it is beta 1. Last edited by Day2Die on Mon Jul 13, 2009 1:02 am, edited 1 time in total. The first leaked Office 2010 was build v14.0.4006.1010. The Alpha Build is still unleaked. 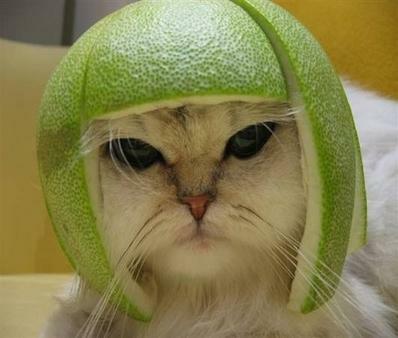 And also Microsoft stated that the official Beta 1 will come in the end of june and the Beta 2 by end of year 2009. Wzor was just faster than MS, so i think it's the real Beta 1. Just want to add that Project, Visio, and SharePoint Designer come in the same package as the technical preview unlike previous technical preview which has separate installer for each. Also, the color scheme that was not working in the previous release is now working. The timebomb is still there but this time, the activation or change product key dialog won't pop up at all. I'll upload it asap when I have it installed. 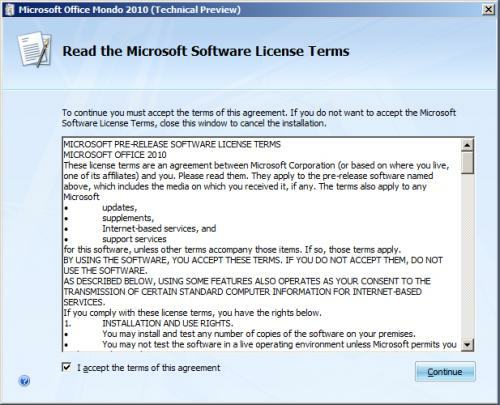 Ars Technica said that this leaked Office 2010 build is an Ultimate version, while the last leaked was a Professional Editon. Also they said that this build is much buggier than the first leaked. What does Mondo stand for? This is the question I want to ask? 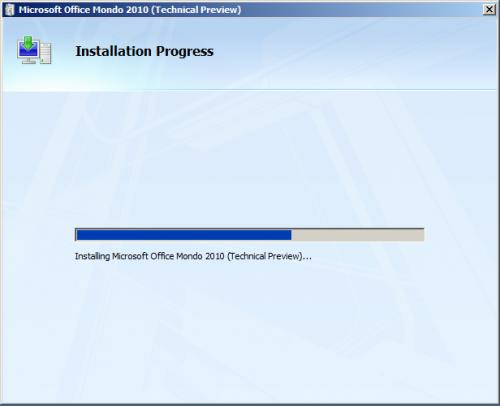 Is that the codename of Office 2010? 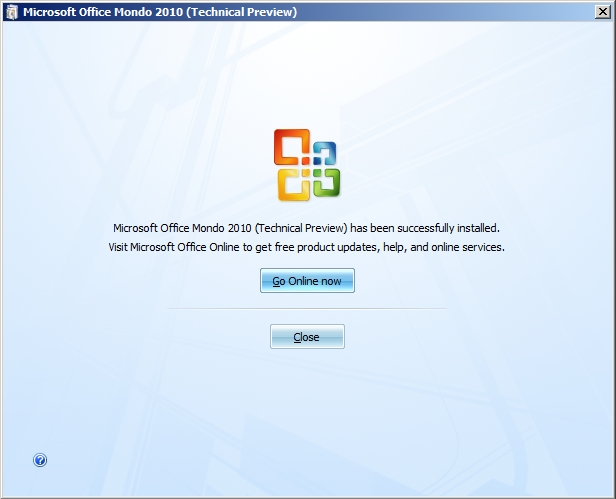 The early Office 2007 Betas also were tagged with Mondo - I think it's a generic codename signifying that it's a beta product. Erm, my bad - they just prefer to use the phrase "Technical Preview" instead of Beta. 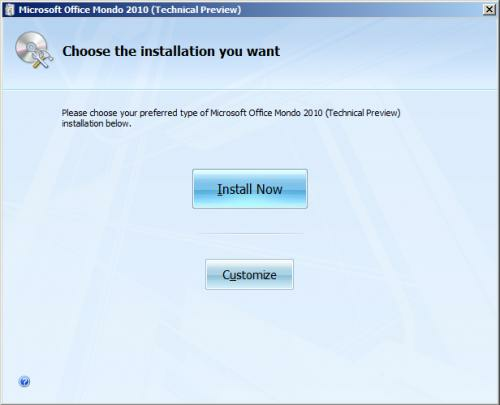 What I meant was that early pre-release versions of Office 2007 contained the Mondo tag, as does the early pre-release versions of Office 2010 that we're seeing here. This build is much buggier than the earlier leak, and also includes a UI Testing tool (Microsoft Office 'Lime'). 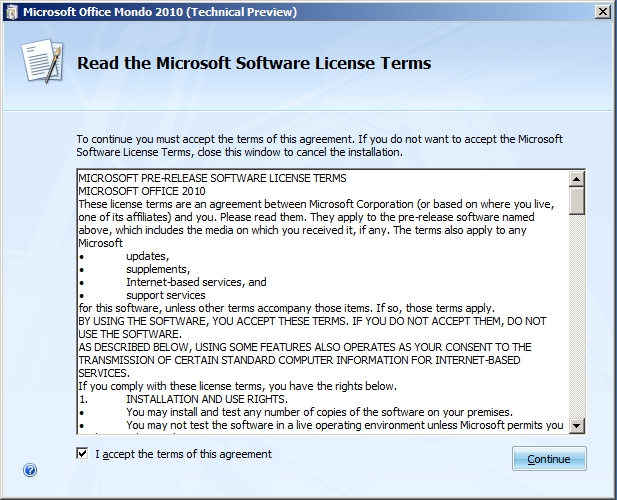 Makes me wonder if this is 'Beta 1' as Wzor describe, or a real internal build of Office 2010. 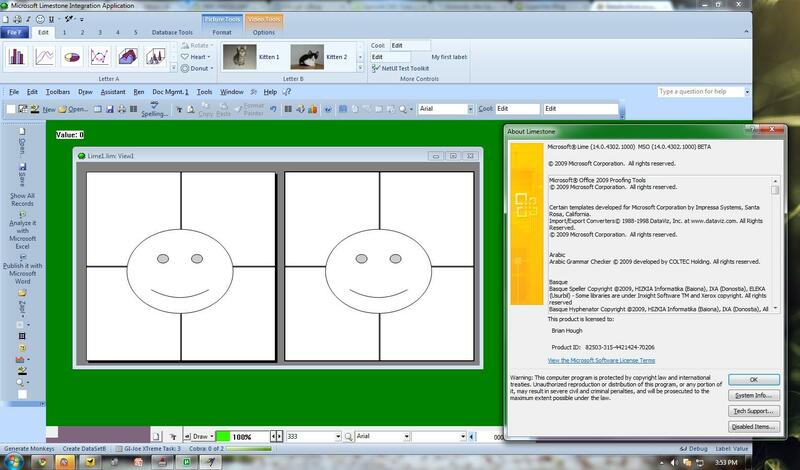 This build of Office 2010's the most fun build of anything to play with since the Longhorn builds if not just for Microsoft Lime. In addition, "Mondo" is used as an pseudo-Ultimate SKU that I've only seen in internal builds, e.g. PDC 2005 build, and the DVD that was given out to people at the Office 2007 launch was a VHD containing a Beta 2 build of the "Mondo" suite and MOSS.